Galena Sport Physical Therapy in Reno was founded by husband and wife team Dereck and Jennifer Barrett. They met at the University of Nevada Reno in 1999 and upon graduating, they both relocated to Southern California to attend graduate school. Jenn studied Physical Therapy and Dereck studied law. After Jennifer graduated from Chapman University where she earned her Master’s in Physical Therapy, they decided it was time to open their first clinic. South County Physical Therapy and Pilates was the result. They were married in 2006 and three years later, their first child, Siena Reid Barrett, was born in December. They always intended to return home to Reno and the birth of the baby fuelled the urge even more. They spent the next two years organizing their trip back home. In August of 2011, with the opening of Galena Sport Physical Therapy South clinic at 16560 Wedge Pkwy, Suite 200-A, Reno 89511 (775-384-1400), they achieved their goal. Since then the family and the business has continued to grow. A second child, Torrin Jude Barrett, was born July 6, 2013 and a second location, Galena Midtown (1699 S. Virginia Street, Suite 101, Reno 89502 - 775-322-4555), was opened. From the start, their business philosophy was to help patients get better fast and experience enduring results. This is accomplished through one-on-one treatment and a biomechanical approach of treating the entire patient, not just their injury. They are determined to identify the source of pain, and once reduced, keep the pain and the injury from recurring. Patients receive extensive manual therapy combined with exercises and an education program so they can be partners with the physical therapists in their long-term recovery. On a personal level, Reno provides many opportunities for them to pursue their passions. Dereck has Mount Rose on his doorstep and enjoys the mountain for skiing, hiking and mountain biking. Jennifer loves hiking in the Galena Forest Trails and they both love traveling to Tahoe City beaches with their children. Galena Sport Physical Therapy in Reno, emphasizing one-on-one treatment and biomechanical rehabilitation, was founded by husband and wife team Dereck and Jennifer Barrett. Their route to their current practice involved a number of mileposts along the way. The two met at the University of Nevada in 1999 and after graduating, they both relocated to Southern California to attend graduate school. Jenn studied physical therapy and Dereck studied law. Jenn graduated with a Master’s of Physical Therapy from Chapman University and with Dereck as her partner, opened South County Physical Therapy and Pilates. The two married in 2006 and three years later welcomed the birth of their first child, Siena Reid Barrett. Their urge to return home heightened and two years later, in August of 2011, they opened their first physical therapy clinic in Reno, the Galena Sport Physical Therapy South Clinic. 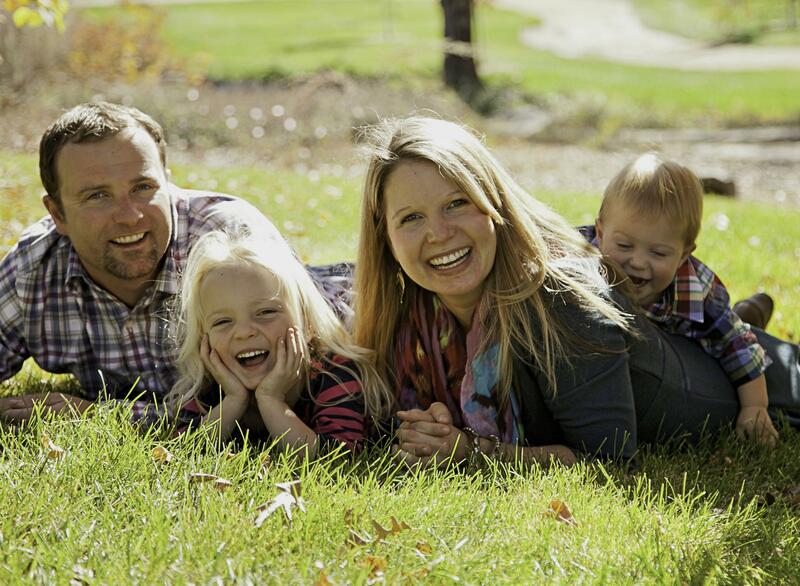 In 2013, they welcomed a second child, Torrin Jude Barrett, and opened a second location, Galena Sport Physical Therapy Midtown. Their business philosophy has not altered. They want to help their patients get better faster and experience enduring results. They accomplish their goal through one-on-one treatment and a biomechanical approach to treating the entire patient, not just their injury.